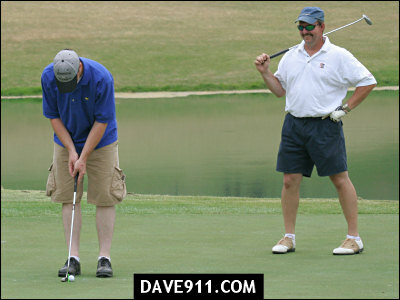 The 7th Annual Billy Self Memorial Golf Tournament to benefit Camp Smile-A-Mile was held Wednesday at Highland Park Golf Course. 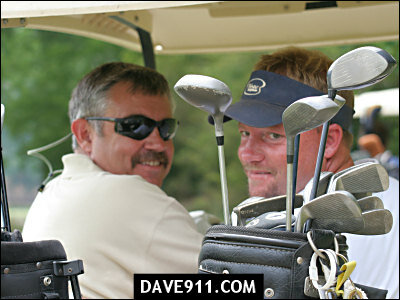 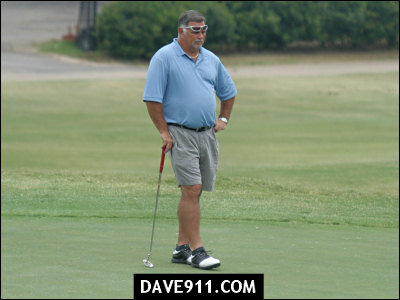 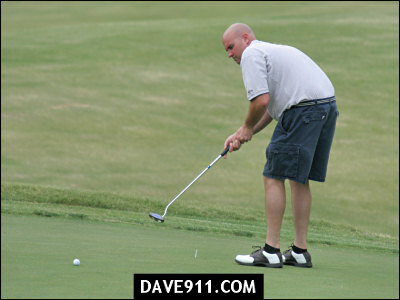 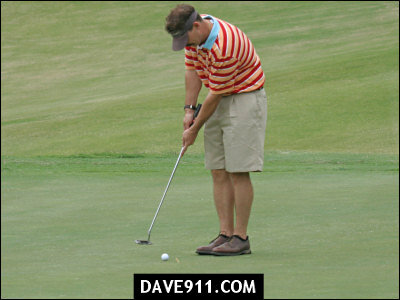 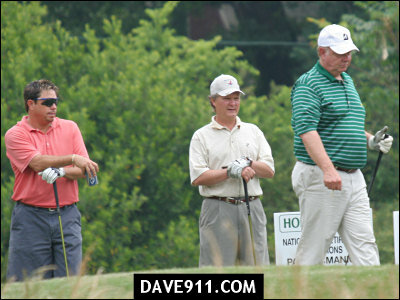 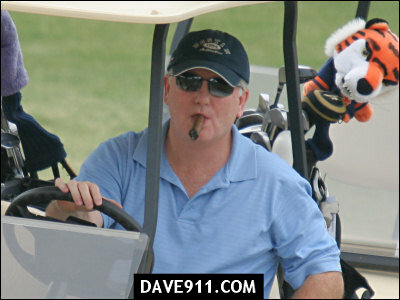 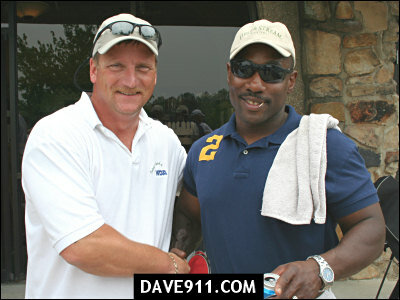 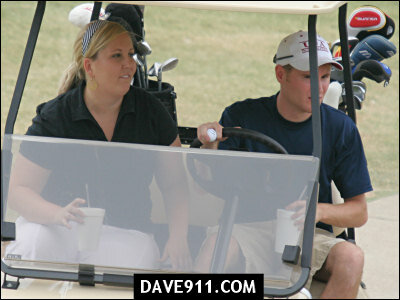 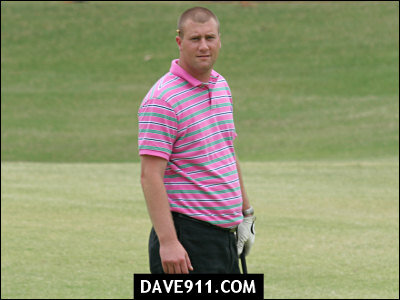 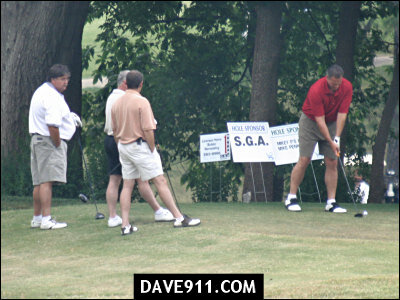 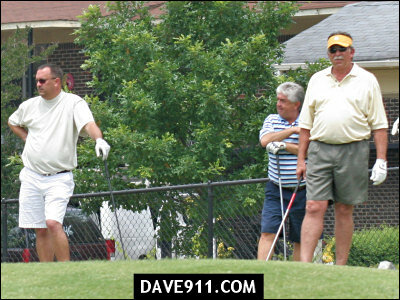 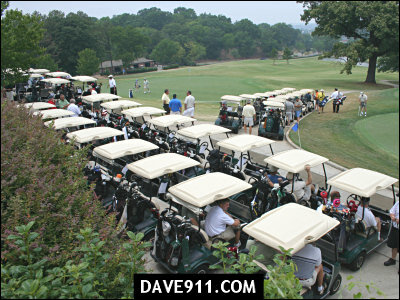 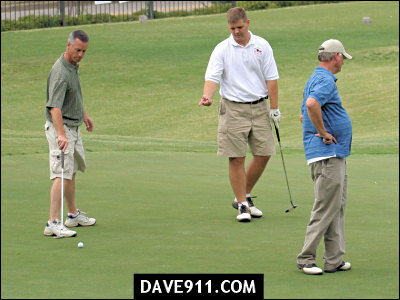 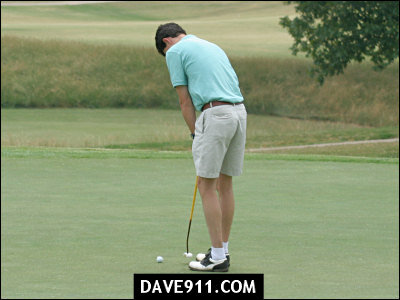 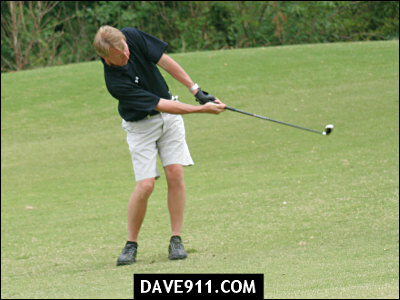 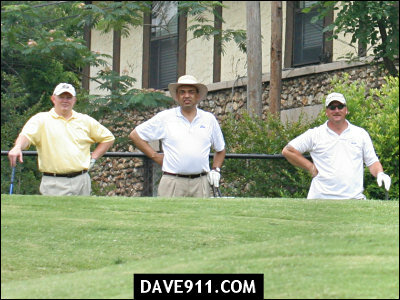 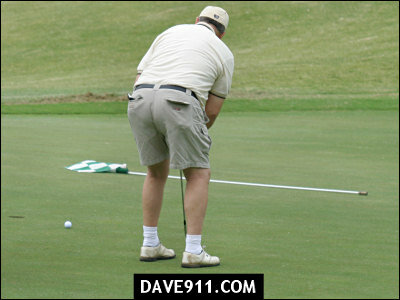 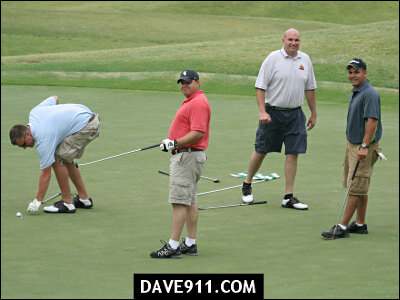 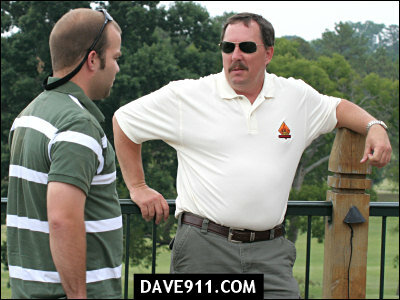 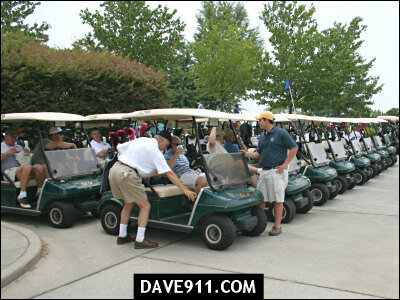 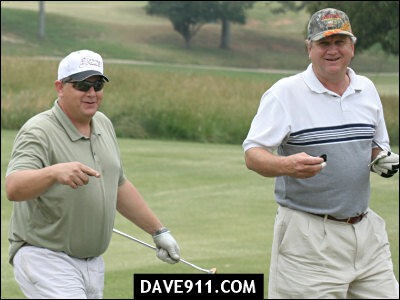 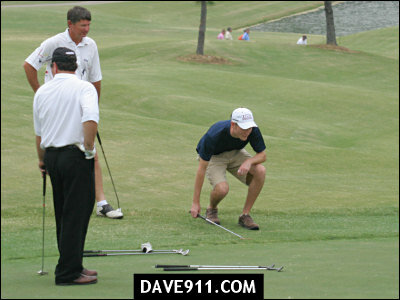 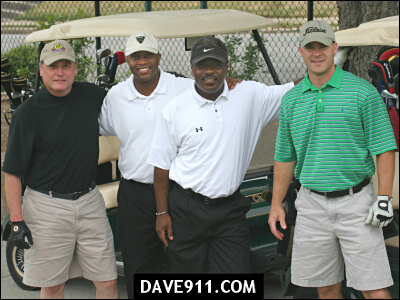 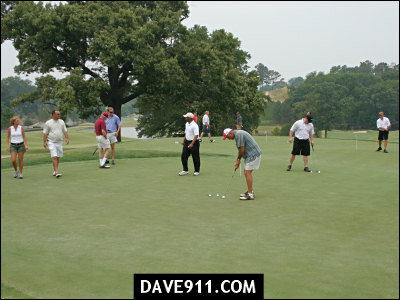 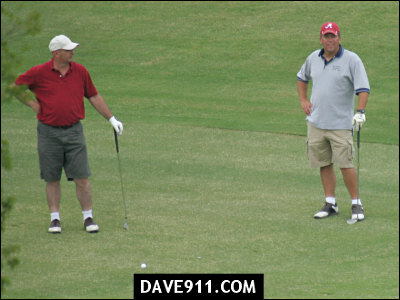 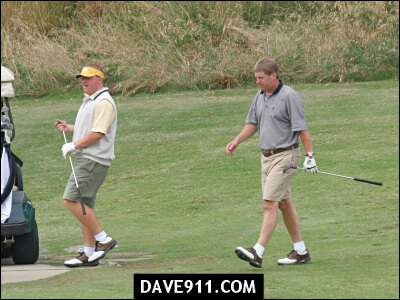 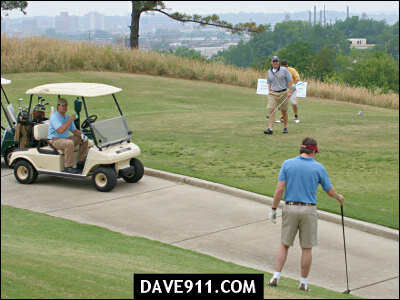 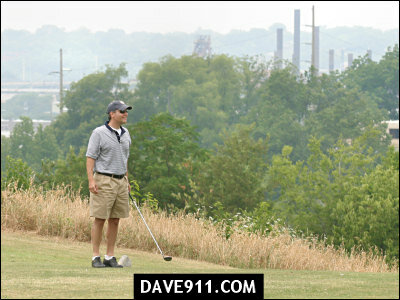 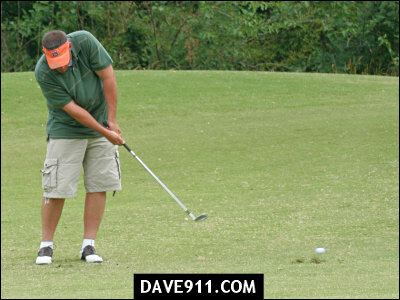 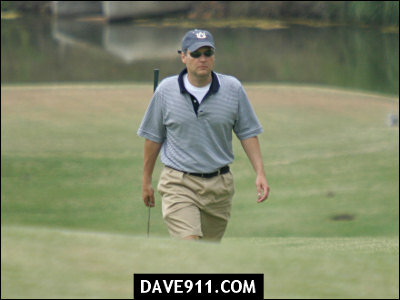 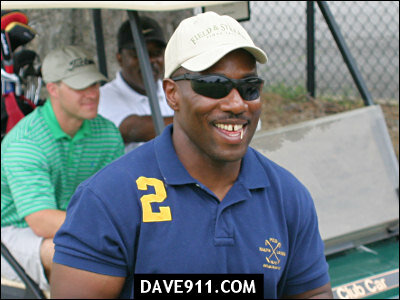 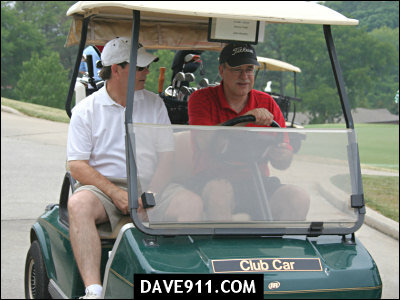 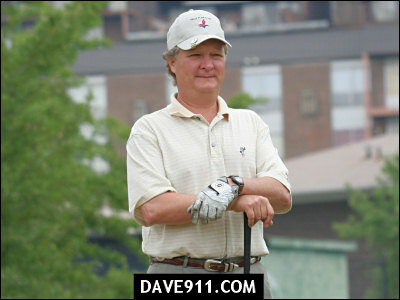 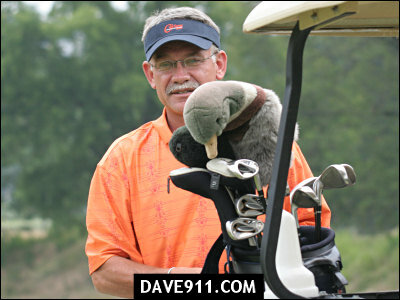 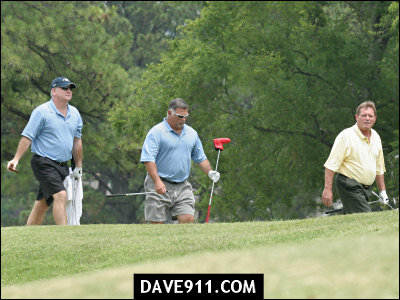 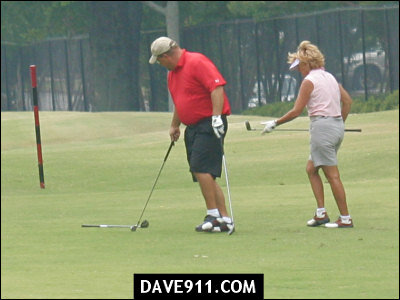 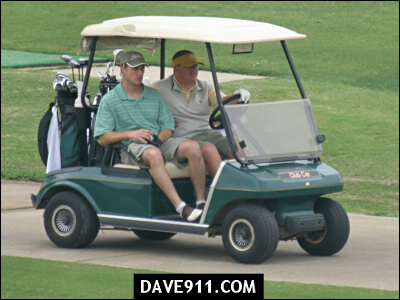 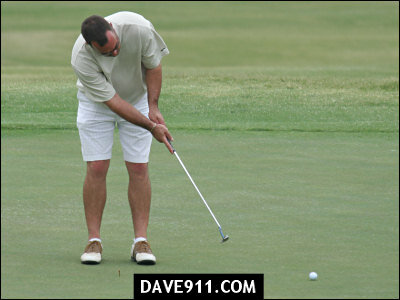 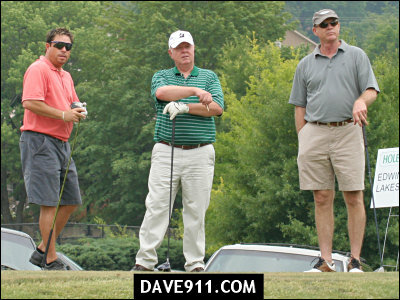 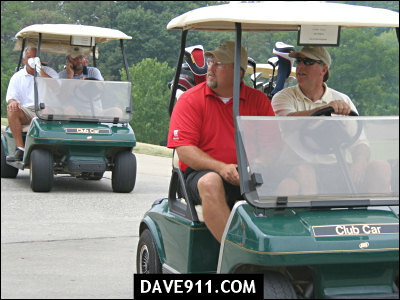 The Tournament, to benefit kids with cancer, was sponsored by the Birmingham Firefighters Association, Local 117. 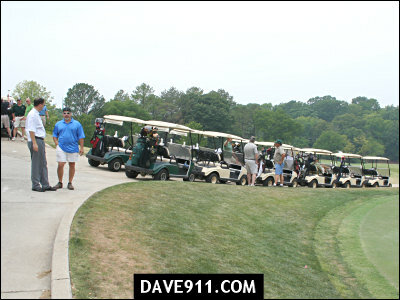 There was a huge turn out and everyone seemed to really enjoy themselves. 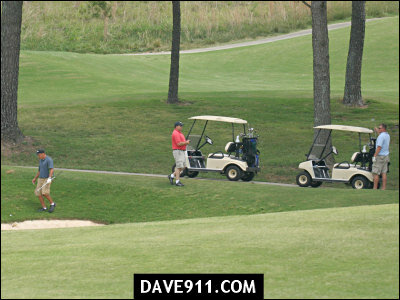 There were so many people playing that the course used all their golf carts. 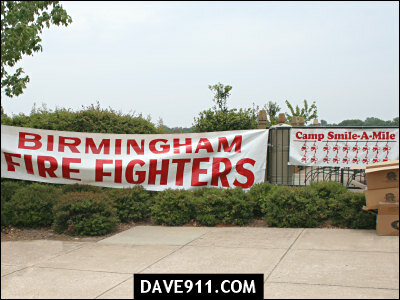 Most importantly, the Firefighters were able to make a large donation to help kids in need. 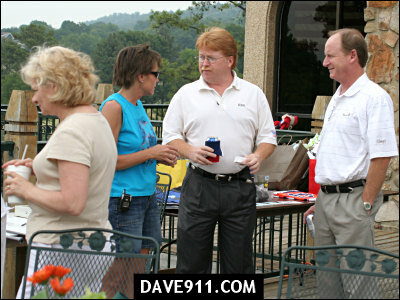 I want to say a special thank you to everyone at Local 117 for inviting me to attend. 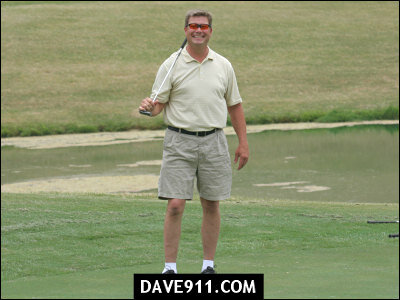 I also want to thank William for driving me all over the course. 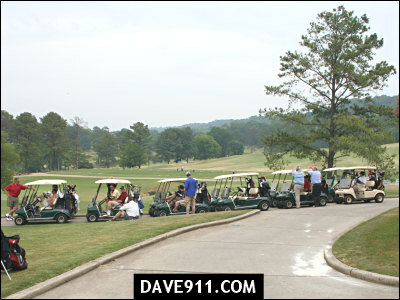 We didn't hit a single tree.